This is a wonderful opportunity for the first home buyers to secure a home close to schools, shops and restaurants and enjoy living in a central location. The 3 bedroom home has a warm northerly aspect along with a full energy efficient upgrade for comfort and lower cost living. Other features include polished floorboards, formal lounge with wood fire, French doors leading to a spacious kitchen/meals area with integrated laundry plus front end washing machine. 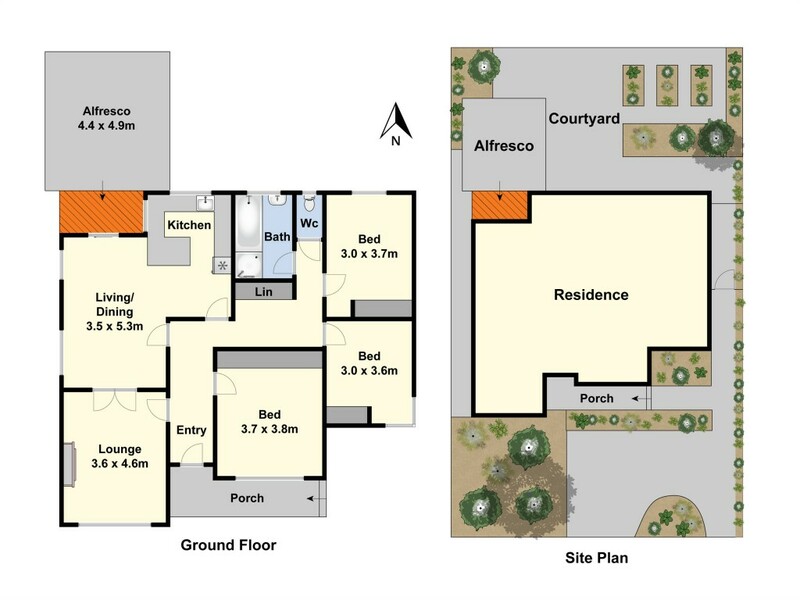 A private rear garden has fruit trees, veggie patch, paved pergola, entertaining plus off street parking at the front. This is an affordable entry point into one of Geelong's premier suburbs.